Our Anaheim Emergency Dental Services are always ready to help you out. We have an outstanding team of professionals who can help you whether you’ve cracked or chipped tooth. Even if one gets knocked out completely, our experts are there to help put your smile back to its original shape. Some people don’t really understand when they need emergency dental services or when just booking an appointment is better. Here’s a few indications that you should come and see us right away. If your gums have been bleeding for quite some time, you might want to come in and see our emergency dental team. Gingivitis and peritonitis can become big problems if left untreated. If you have a history of gum disease and your family and your gums are bleeding regularly, book appointment with our emergency services today. There are a number of common dental emergencies including a tooth that gets knocked out. This can happen accidentally or from playing different sports. We want to suggest that if it’s possible, you should try to put the tooth back in the socket. If it fits back in, you can hold it in place with some gauze. The tooth doesn’t necessarily need to be chipped or knocked out. It’s also important to make sure you get into see our Anaheim emergency dental services if one of your teeth has become displaced. We can fix a tooth that is loose before it falls out. Remember that our Anaheim offices are comfortable, friendly and clean. 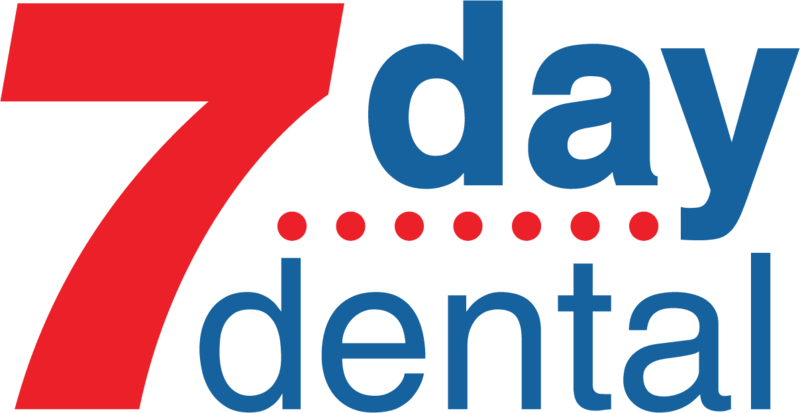 We make sure to staff each and every one of our locations with family dentists and emergency dental professionals that care. When you come in to see us regardless of the accident or mishap you’ve have, you’ll get the benefit of state-of-the-art technology. Most people know that a chipped or cracked tooth is a good reason to come in to an emergency service. However, there are other injuries that can take a toll on your tongue or cheeks. If you are suffering with a tissue laceration, you should rinse your mouth with water so that you be able to better assess how bad the injury is. Applying pressure with some gauze or a cloth that is clean is a good way to stop any bleeding. Keep in mind there are other issues that might seem like an emergency but aren’t really. For example, a dental crown that’s come loose can generally be fixed by making an appointment. However, our Anaheim emergency services are always ready to help.